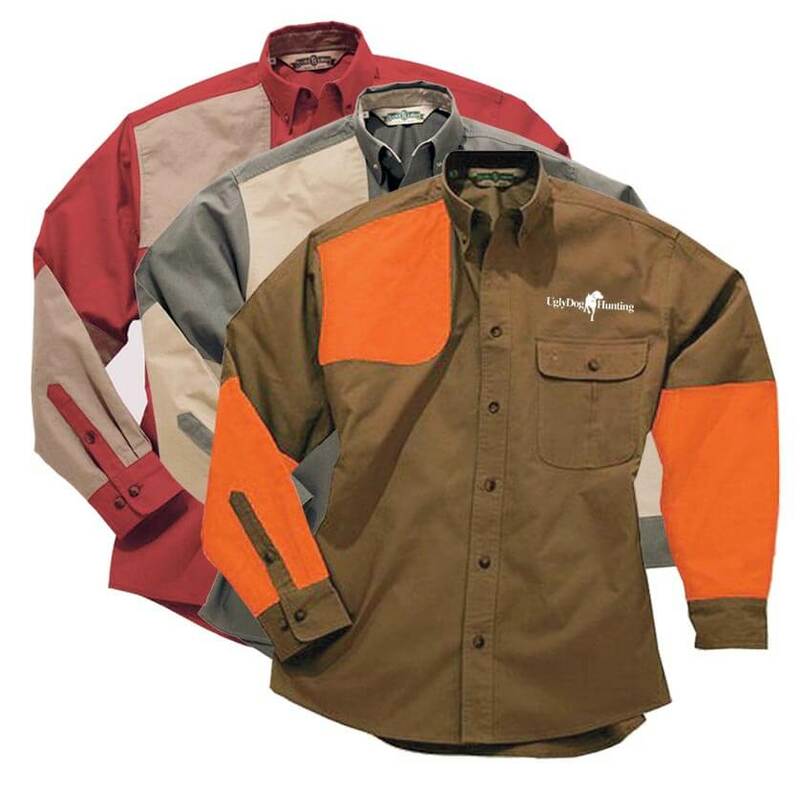 Shop Ugly Dog Hunting for a wide variety hunting shirts for sale online. 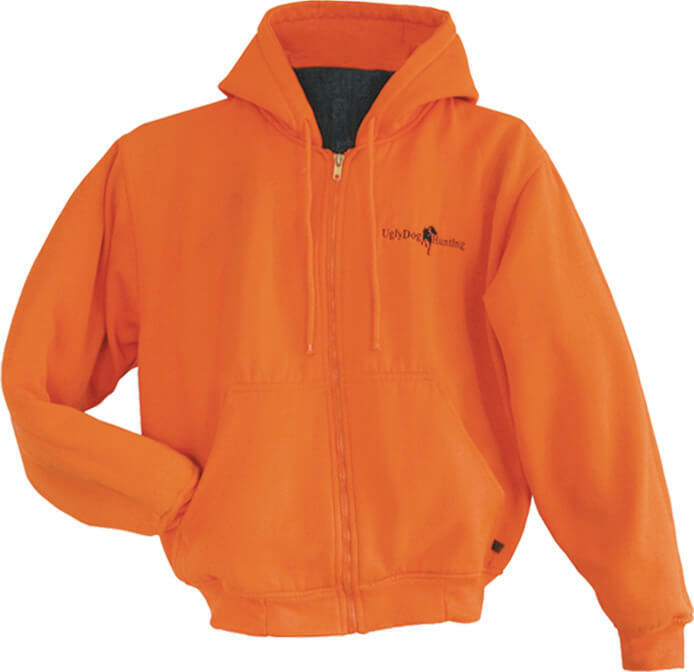 Featuring a variety of men’s hunting shirts and women’s hunting shirts from Ugly Dog Hunting such as quarter zips, sweatshirts, short sleeve shirts, upland shirts and briar shirts. 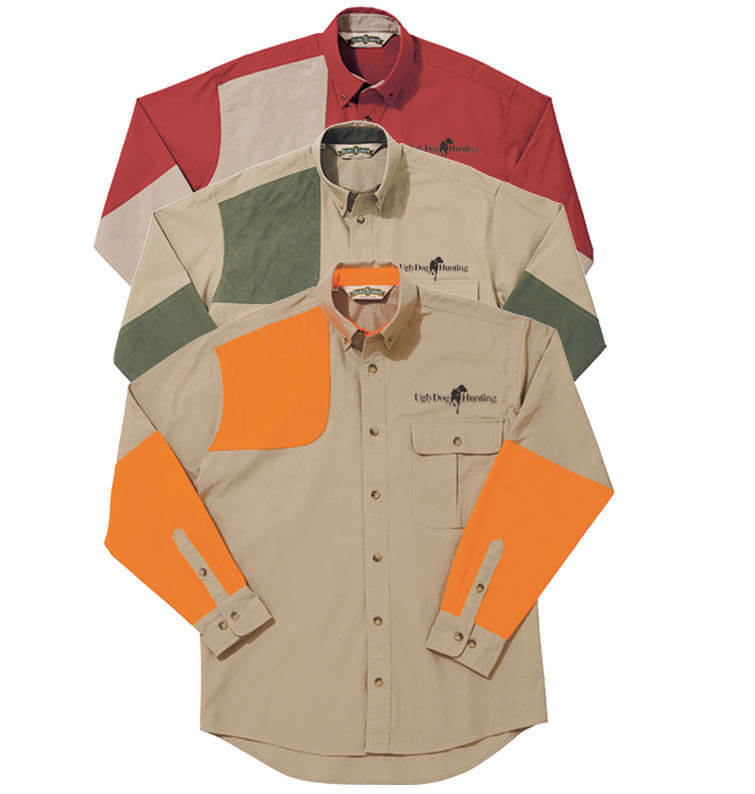 Ugly Dog’s hunting supply department is your one-stop-shop for hunting shirts online!